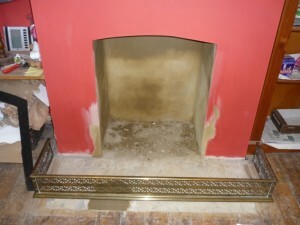 These delightful clients were recommended to The Billington Partnership by a previous client who we fitted a stove for. 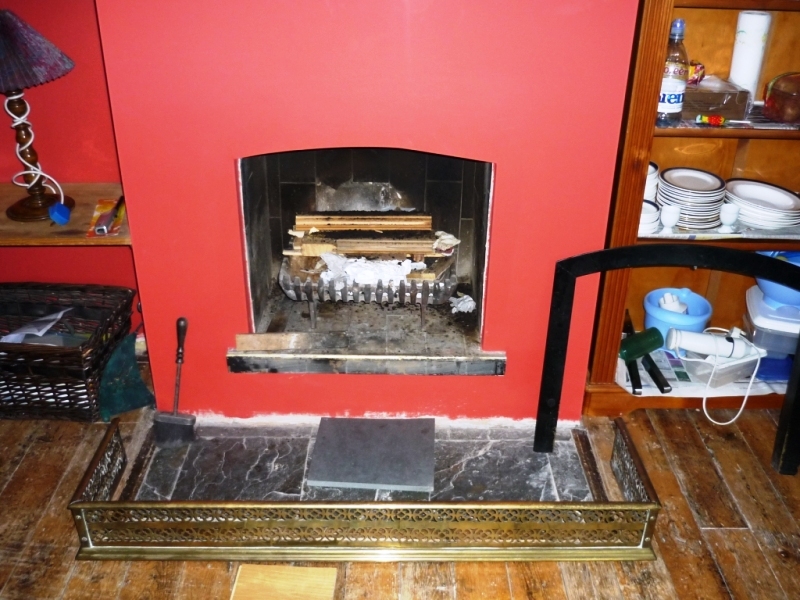 We had already installed a Morso stove in their kitchen, and they wanted to install a further stove at the other end of the house in the living room. 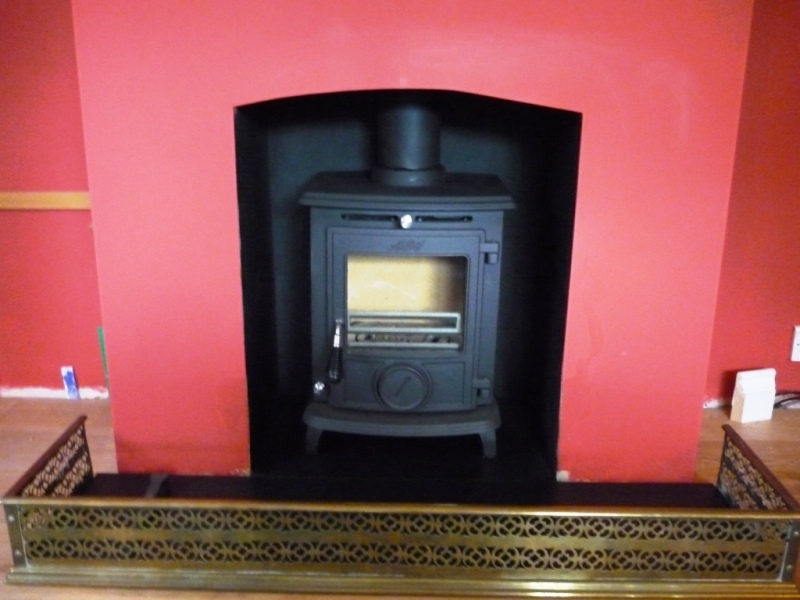 We presented a number of 5kw options to the client after which they chose the Little Wedlock Classic Stove by Aga. 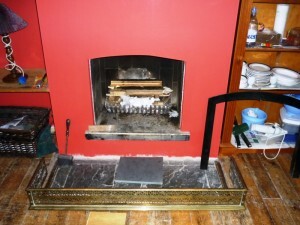 The stove is the perfect blend of old and new, combining cutting-edge design with traditional beauty. 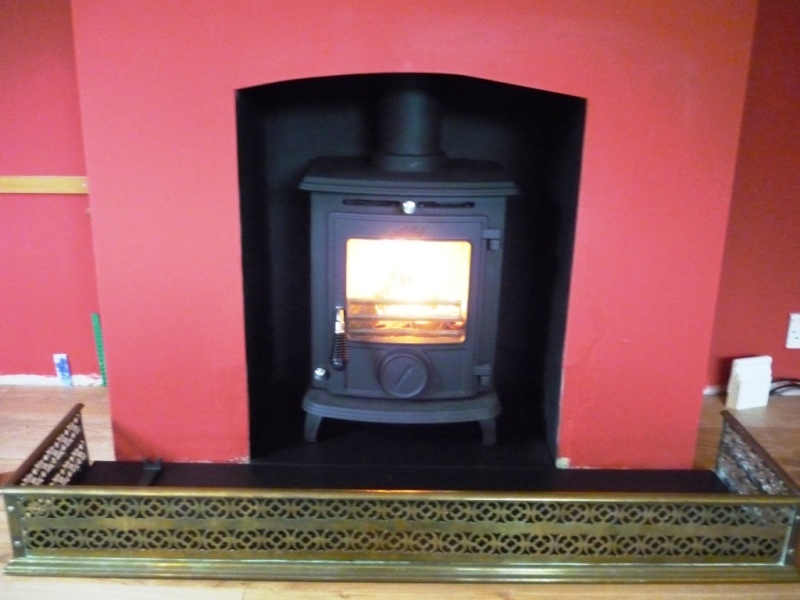 It is a compact stove that fits in almost any space – an ideal choice for smaller homes and standard fireplaces. 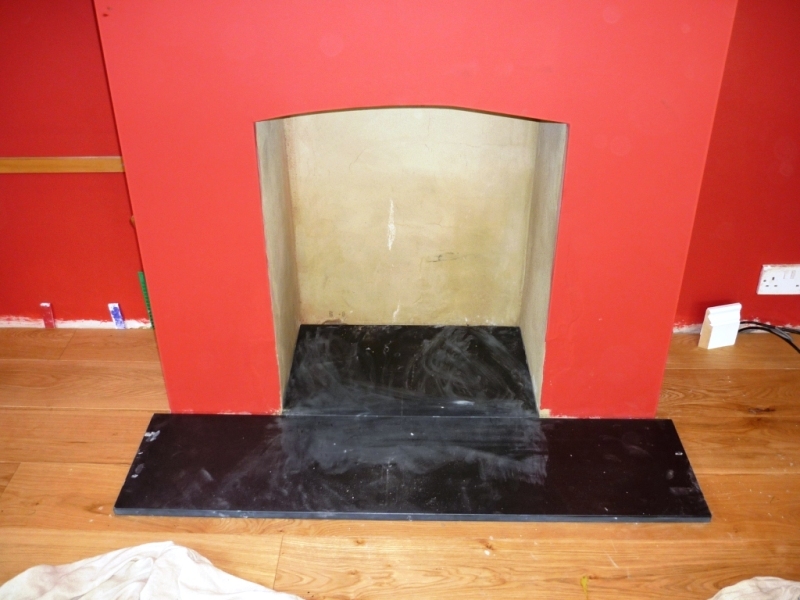 First of all we had to open up the fire chamber and render the walls. 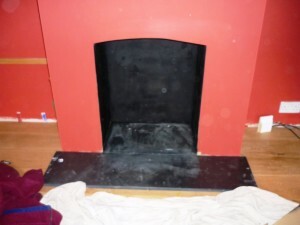 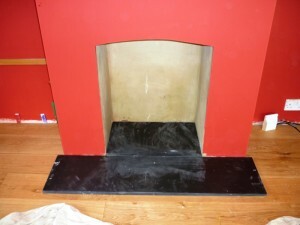 Then during a second visit we installed the stove and a honed black slate hearth. 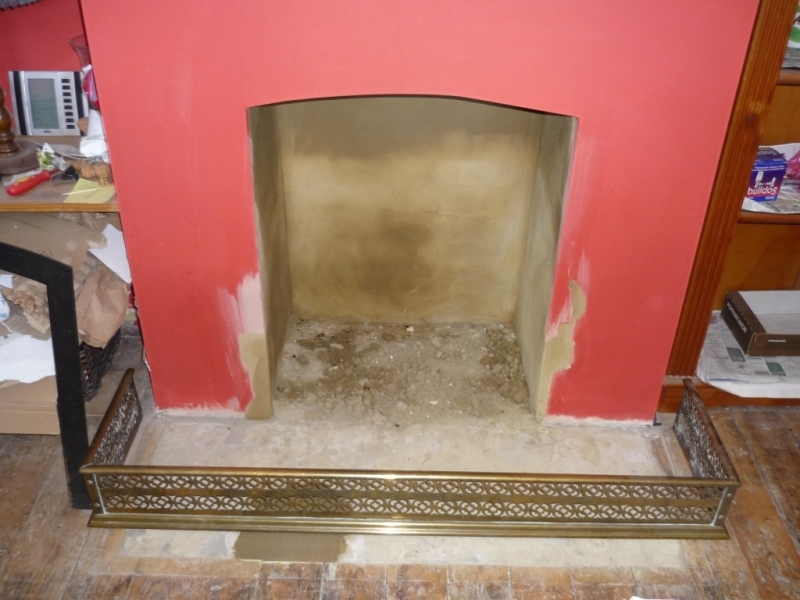 In addition, we made a metal trim to frame the opening which was fitted after these images were taken. View another Little Wenlock Classic Stove by Aga installed by The Billington Partnership.